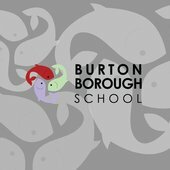 As your principal, it gives me great pleasure, on behalf of the governors, staff and students, to welcome you to the Burton Borough School website. 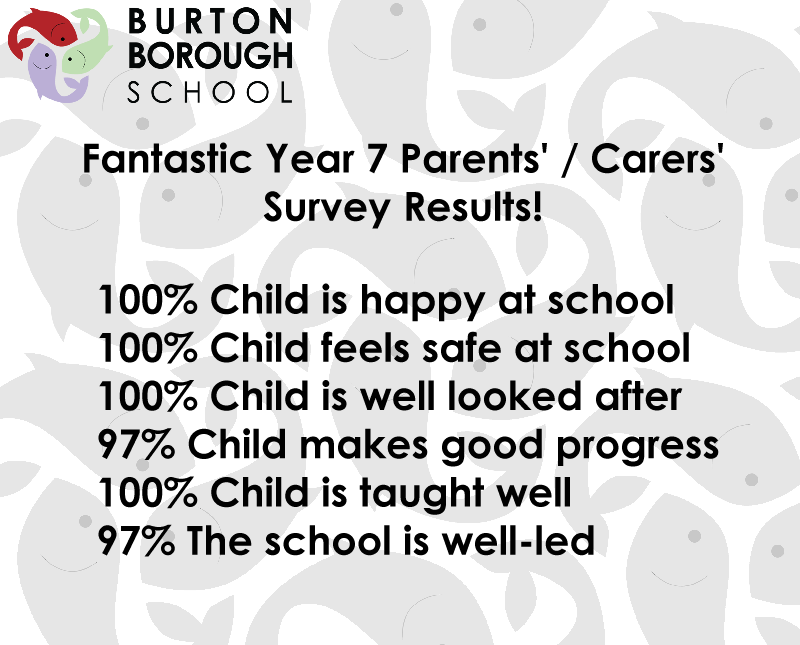 The April 2019 edition of our Newsletter is out now. An update on the delivery of the PSHE curriculum from our Head of Professional Studies.